Reserve this exotic rental care in Denver to receive an awesome blend of horsepower, handling and aesthetic appeal come together in a stylish sedan. 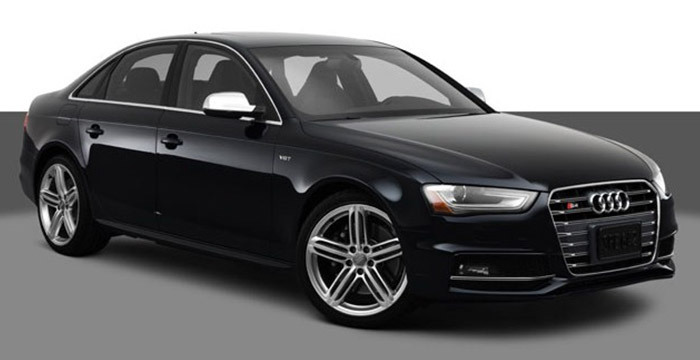 The Audi S4 provides AWD stability and a supercharged v6 engine, giving you a comfortable, high performance drive that is perfect for Colorado roads. 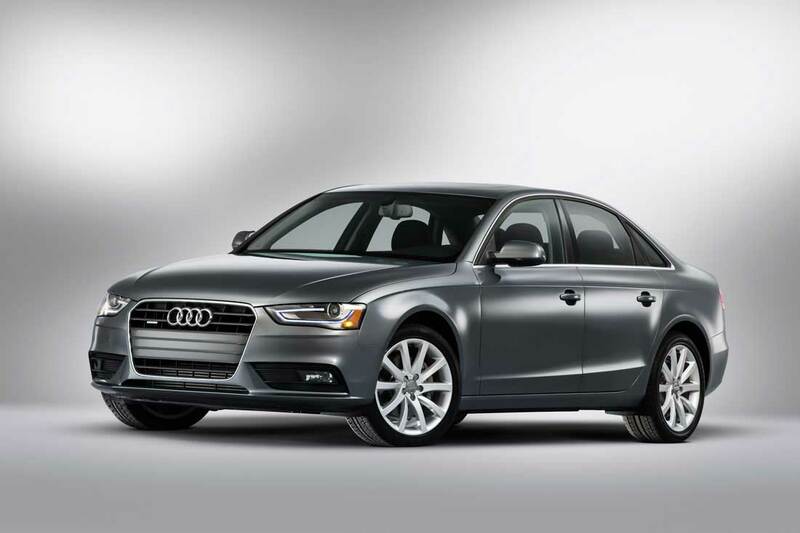 Luxury at its finest – get where you’re going with Quattro AWD traction and the high-end look you need to impress with tactful elegance.